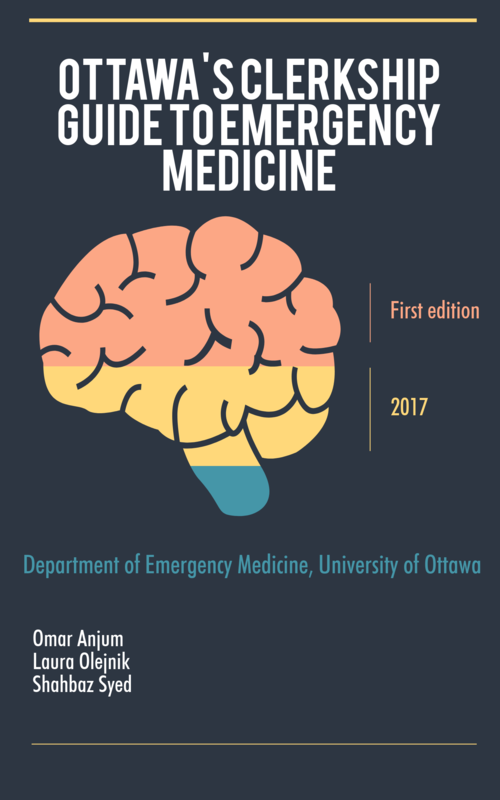 This handbook is a student-driven initiative developed in order to help you succeed on your emergency medicine rotation. It provides concise approaches to key patient presentations you will encounter in the emergency department. This guide has been peer-reviewed by staff physicians to make sure evidence is up-to- date and accurate. 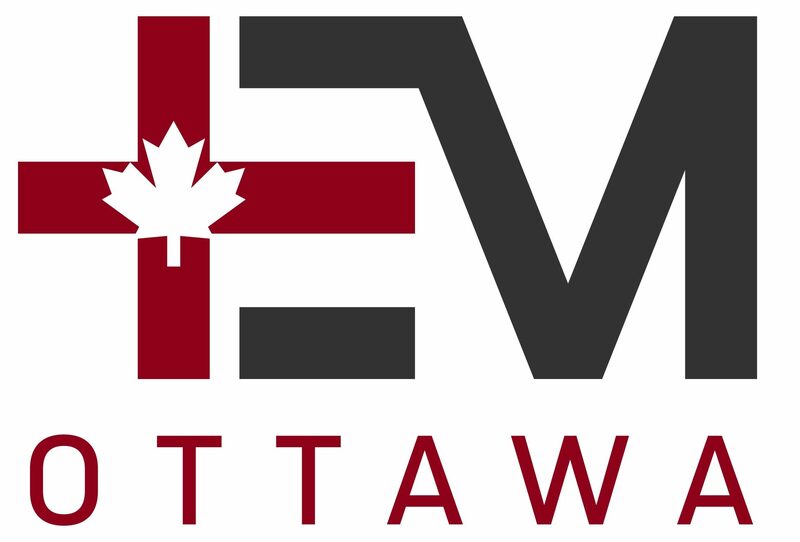 Our hope is that this resource will benefit junior residents rotating through the emergency department, and for clerkship students to help bridge the gap from pre-clerkship to clinical practice.